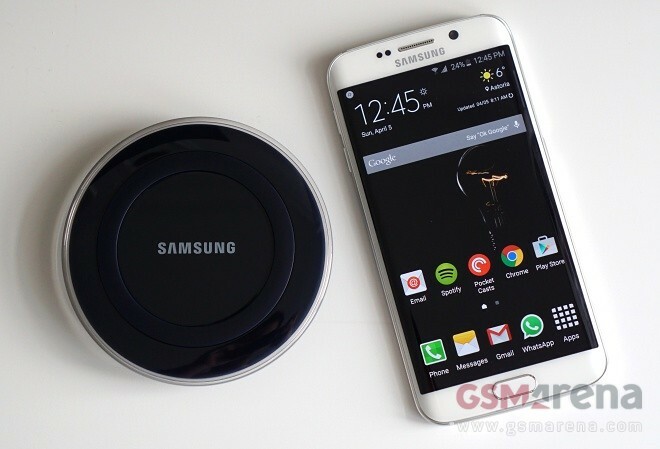 Samsung launched a brand new Qi wireless charging pad alongside Galaxy S6 and Galaxy S6 edge. 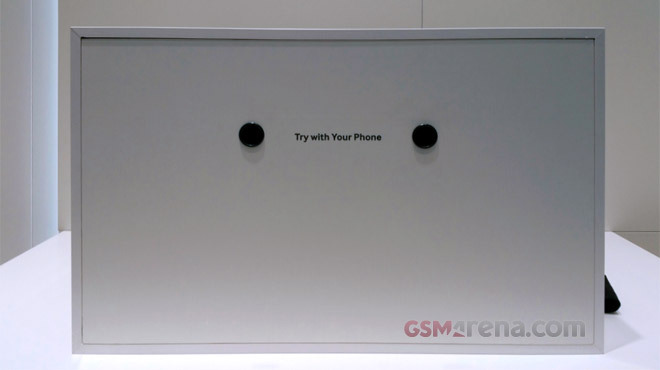 The flagship smartphones support Qi and PMA wireless charging out of the box. 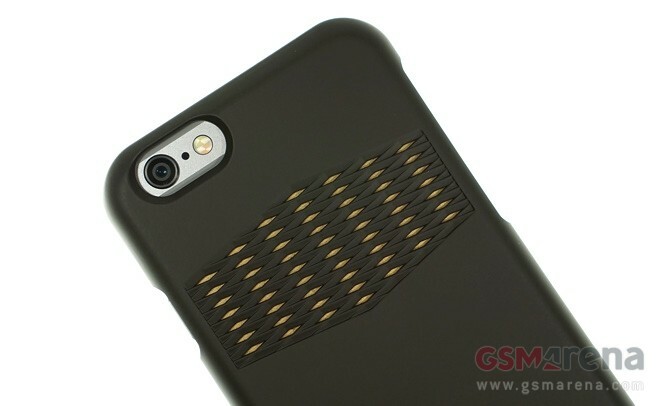 The Pong Sleek Case is a thin snap-on protective cover for iPhone 6 and iPhone 6 Plus. The case is designed for users who worry about the radiation which their smartphone emits. 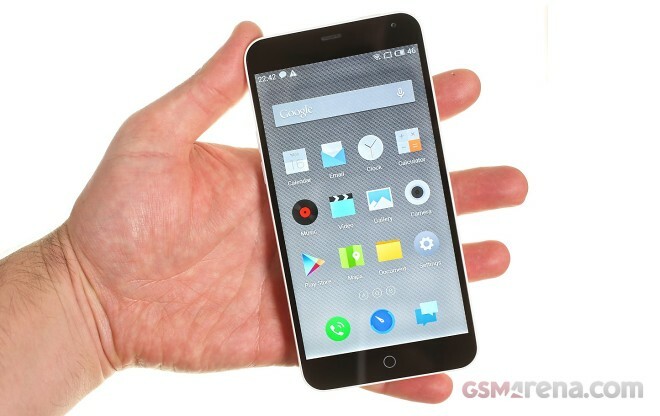 We were very impressed with the Meizu MX4 and even more impressed with its bigger counterpart the Meizu MX4 Pro but to cover all interested users, the China-based maker has a cheaper phablet in the face of the Meizu m1 note. 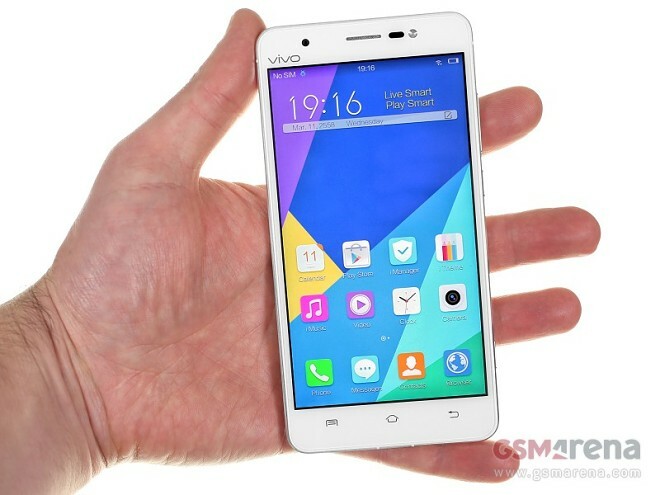 Vivo is one of those small Chinese manufacturers that rarely make headlines, but when they do, it’s usually big. The company definitely deserves credit, as it is generally quite open to experimentation and has always employed a premium quality approach to their tech. You may be excused for not being familiar with Archos but the French phone maker has made itself relevant in the markets it operates on with tablets that offer great hardware at very low price points. 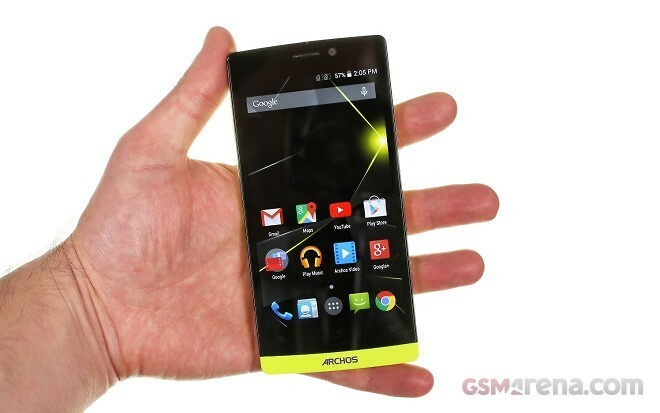 The company makes more than tablets though – there are also a lot of phones, and the Archos 50 Diamond is their best. 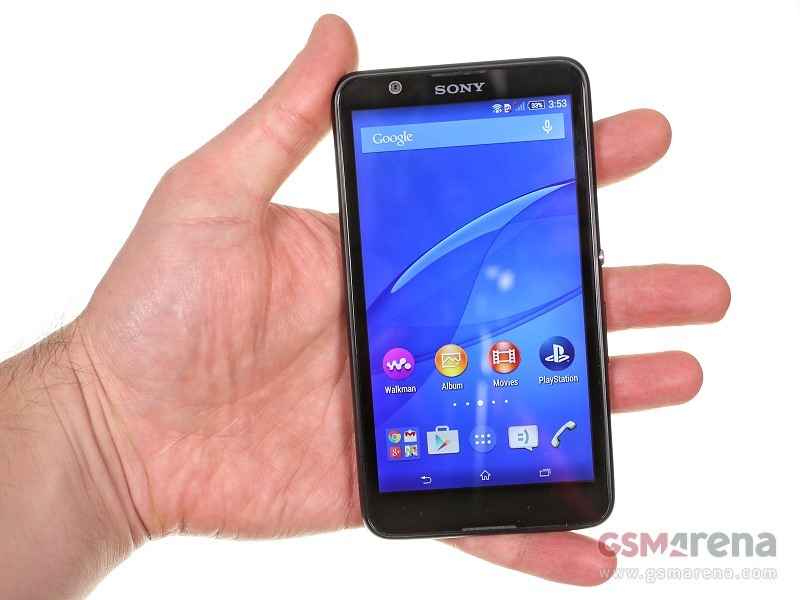 The Xperia E4 is Sony’s latest entry in the low-end market. 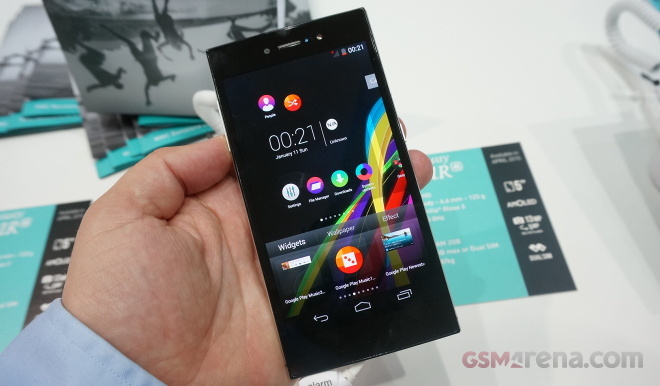 The budget smartphone boats a very economic price tag of about EUR 130, but it does come with a twist. The Japanese tech giant has definitely achieved a lot with the E4, considering budget restrictions, but, naturally, a lot of corners have been cut to keep the cost down. 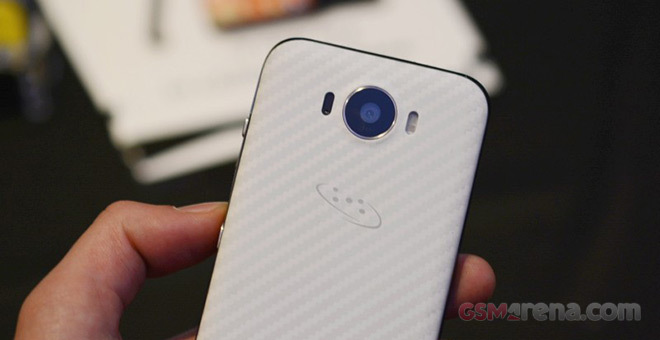 The phone is crafted entirely out of plastic and is available in two classic colors – black and white. While the material is definitely not premium, Sony has done a relay nice job with the finish and phone feels comfy and quite nice to the touch. Samsung had a dimly lit setup to test the low-light performance of the Galaxy S6‘s new camera. With a Galaxy Note Edge and a Apple iPhone 6 on hand we snapped a couple of shots. 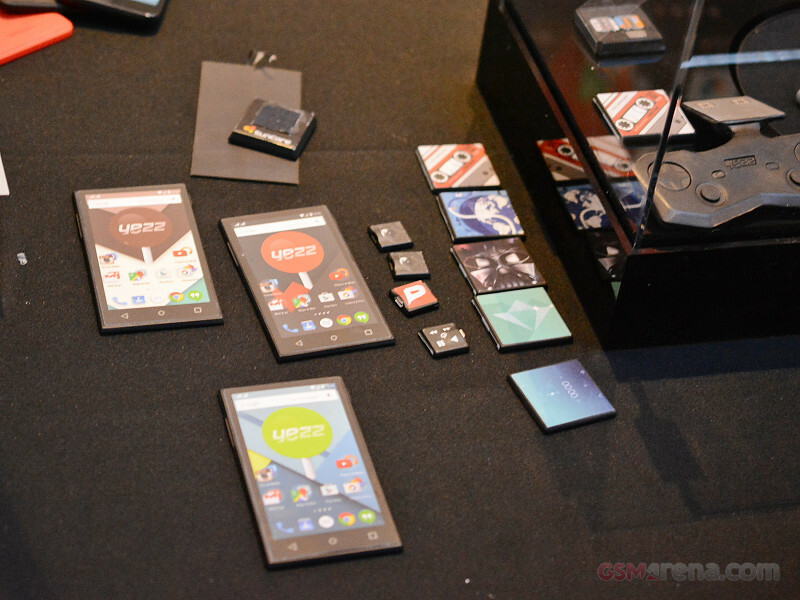 Wiko announced two new smartphones yesterday and we have the hands-on impressions for you now. The Highway Star 4G and Highway Pure 4G are are both quite the lookers but also boast impressive specs. Gionee has become known for its ultra-thin phones, but with the Elife S7 it also wanted great battery life from a phone that doesn’t overheat. The result is an elaborate and fairly unique design. ZTE Grand S3 went official just yesterday as the company’s latest flagship, which introduces Eyeprint ID biometric security service. ZTE is indeed the first manufacturer to implement this kind of technology into a mobile phone. 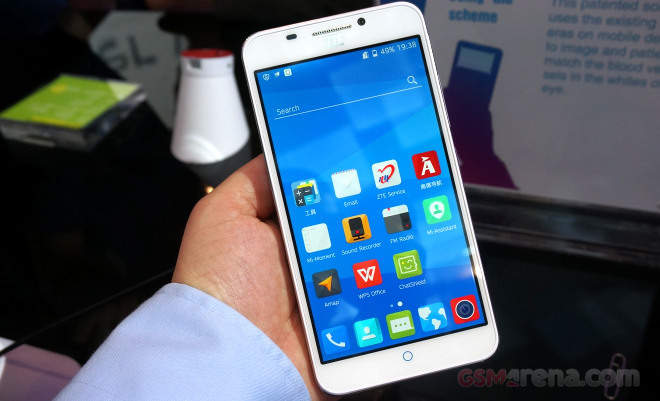 The ZTE Grand S3 packs a 5.5″ 1080p display and runs on the Snapdragon 801 chip with quad-core Krait 400 CPU at 2.5GHz, Adreno 330 GPU and 3GB of RAM. 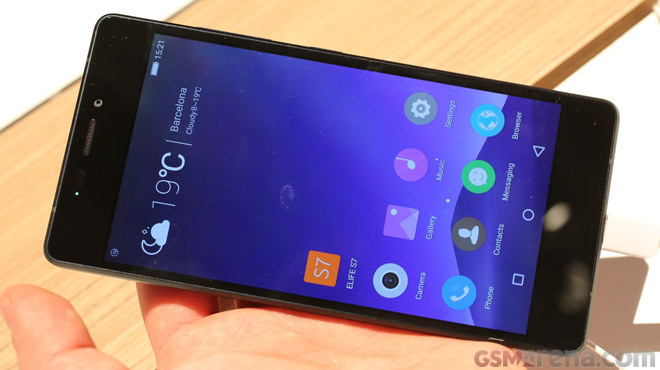 It also offers 16GB expandable storage, 16MP rear camera with dual-LED flash and an 8MP front selfie snapper. There is also LTE connectivity, Wi-Fi ac, Dolby Sound and a 3,100 mAh battery. After Microsoft took over Nokia’s devices business we felt we’d never hold another Nokia device again. But as it turned out the company wasn’t done. 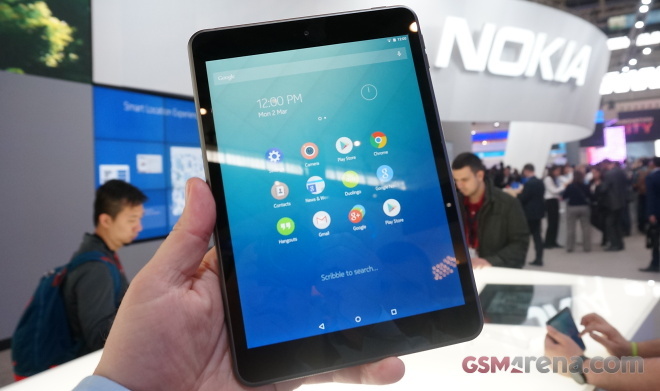 It’s not exactly clear how much of Nokia there is in the Nokia N1 but after handling it we feel reassured that this is indeed a product of the quality-driven Finish brand we know and love. Most of you surely remember Google’s project ARA – the ingenious modular phone concept, that started out as “Phoneblocks”, way back in 2013. Well, it is pretty much alive today it seems to be coming up quite nicely. Project Are has drawn so much attention that there have been numerous conferences on the subject, as well as an official Project Ara Module Developers Kit and even a few actual Project Ara prototypes. When we first heard about the Saygus V2, we immediately warmed up to the idea of a smartphone with a duo of microSD card slots and wondered why anyone haven’t done this before. Having insufficient storage on a smartphone is right next to the issue of small batteries for us and the Saygus V2 could easily become a trendsetter. The Moto E was one of the best phones you can buy on a budget, but now we have its successor in our hands. 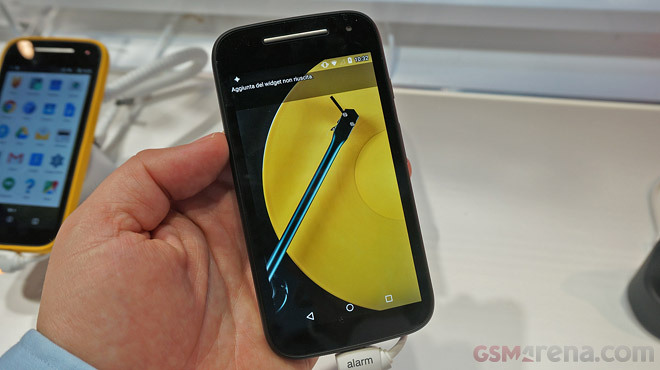 The Motorola Moto E (2015) has grown in size and we like the design better than the original. Plus, it’s more customizable, like a simple DIY Motomaker. Founded by former Nokia employees, Jolla is a company that aims to carry on the MeeGo legacy. 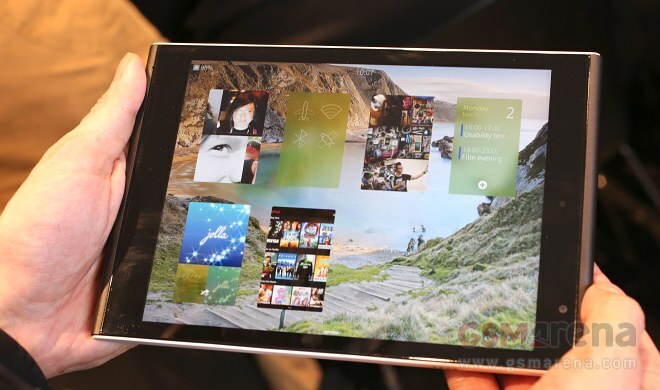 Its open-source Sailfish OS has now reached version 2.0 and it’s getting ready to debut on the crowd-funded Jolla Tablet. We had a chance to spend some time with the slate so we now have a better idea of how the eccentric platform behaves on its reasonably capable hardware.